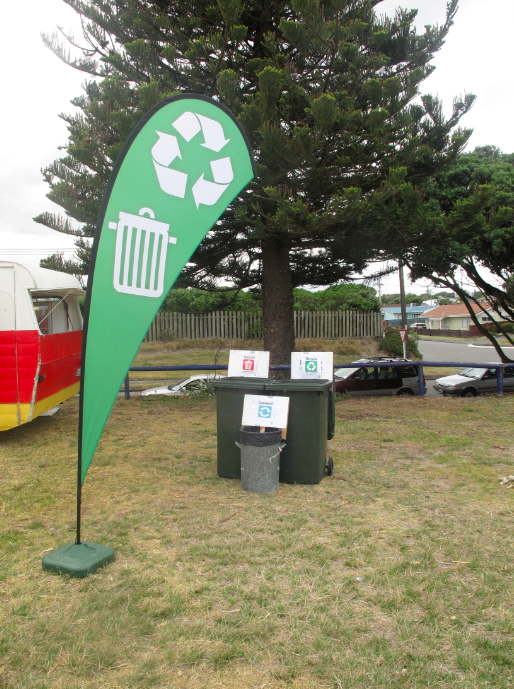 Last week I had every intention of writing about Sea Week, Castlecliff Children’s Day, recycling and composting. I even had the photos picked out. What started as an innocent limerick in the spirit of St. Patrick’s Day rolled into 650 words of critique on what appears to be a pattern of reductionist, ineffective and costly decisions by council. While I stand by every word, I did not mean offend anyone with undeserved insult – especially not the Chronicle editors. I think they, along with the entire Chronicle team, have guided our paper to a secure place of relevance at a time when many newspapers around the world are reducing circulation, down-sizing, digitizing, and disappearing entirely. Over the last two years, the Chronicle team has built what must be best network of local columnists of any paper in the country. Never mind, on to the rubbish…I mean waste management. Good on Des Warahi for committing Castlecliff Children’s Day to waste minimization. 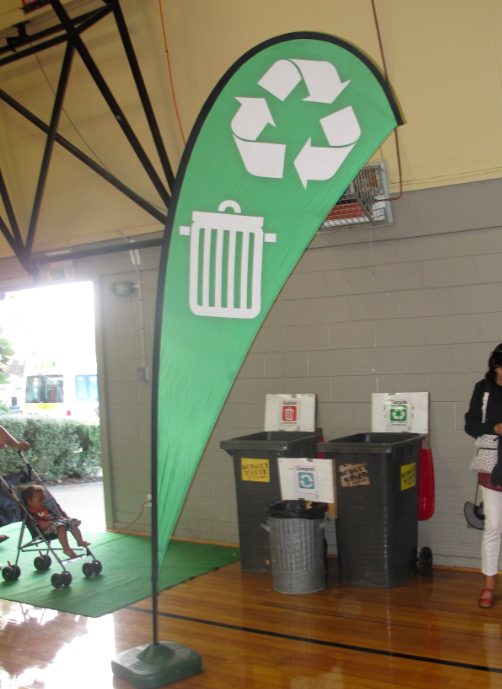 Like SKIP’s Children’s Day a week earlier, we were able to work together to divert a large amount of materials from landfill by making recycling and composting easy for attendees. 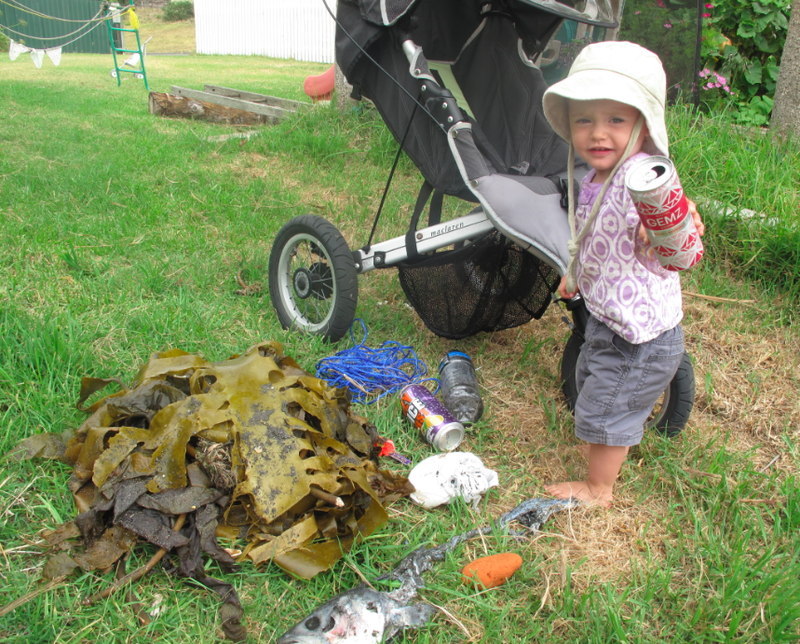 Castlecliff’s Children’s Day wrapped up Sea Week, which saw many school children helping clean up our coastline. While it is important to engage children in this type of overt action to help the environment, it’s even more important to make sure that they do not perceive it as a one-off. In other words, tokenism has the potential to do more harm than good if children see “the environment” as something “out there” that they engage with only on certain occasions. 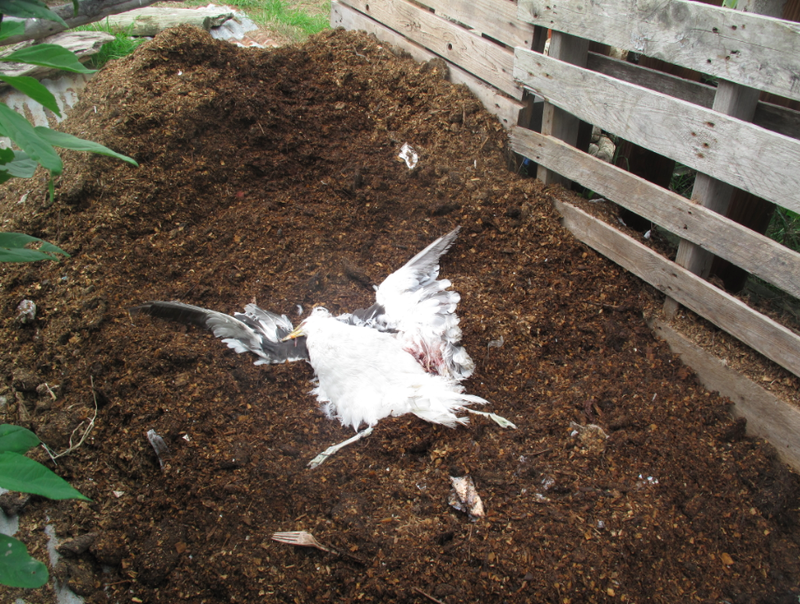 The Enviroschools programme has done a good job throughout New Zealand of making sustainable practices such as recycling, composting and worm farming regular parts of operations for the schools that join. Equally important is that children experience those practices at home. Waste minimization is a great example of eoc-thifty thinking because it so obviously saves resources and money. For example, it takes our family about two months to fill one bag of rubbish. It may not be that we have any less total ‘waste’ than other families, but that we divert most of it from landfill by recycling and composting. 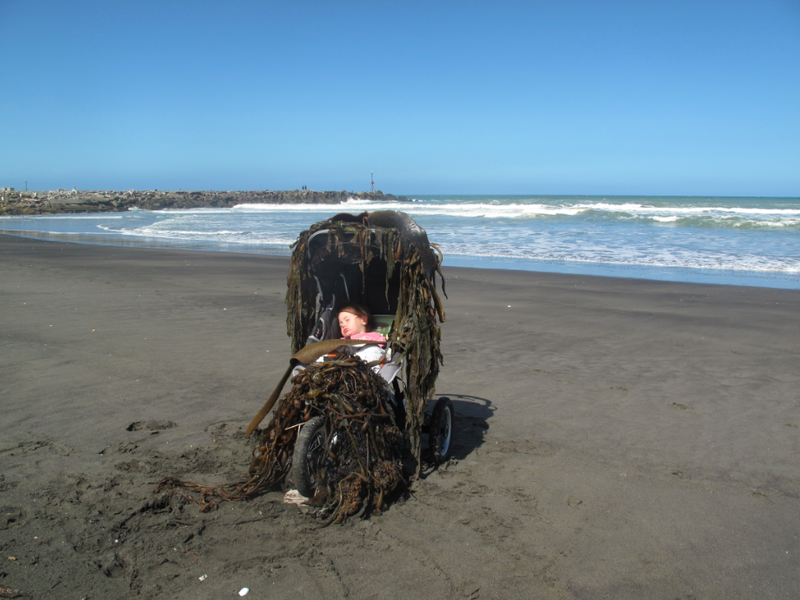 Much of the ‘waste’ that makes its way onto our property comes home with Verti and me from our walks along the beach. If there is anything I’ve learned as a new parent it is that my 18 month old daughter loves imitating and helping. From this perspective, I can’t think of many things more valuable than walking with her along the seashore collecting discarded cans and bottles, bits of plastic, and organic matter for our compost. Plus, I get to check out the waves so I can plan for a surf after mum gets home. We face many challenges ahead, but perhaps the most immediate one is the Trans Pacific Partnership Agreement (TPPA) being negotiated in secret at the behest of transnational corporations whose one and only mandate is to return maximum profits to share holders. The likelihood of the TPPA being good for people or the planet is about that of the All Blacks falling to Japan in a test match. Please attend the rally against New Zealand signing onto the TPPA Saturday 29th March at 1 pm. Meet at the Silver Ball sculpture at the River Market and walk to Majestic Square.